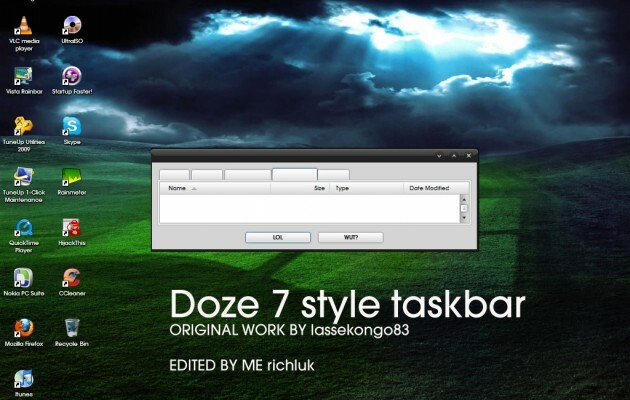 Doze 7 is an excellent Desktop Theme developed for Windows Xp. 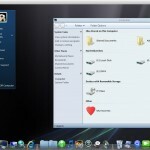 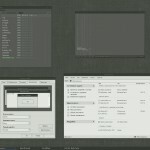 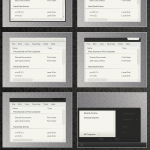 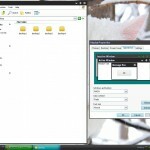 Doze 7 has many built-in features with custom desktop background, taskbar, navigation icons, etc. 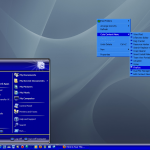 Doze 7 is one of the most downloaded desktop theme for Windows Xp. 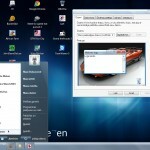 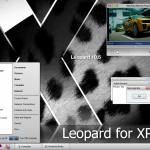 You can download Doze 7 for Windows Xp for free here at desktopthemes.co.